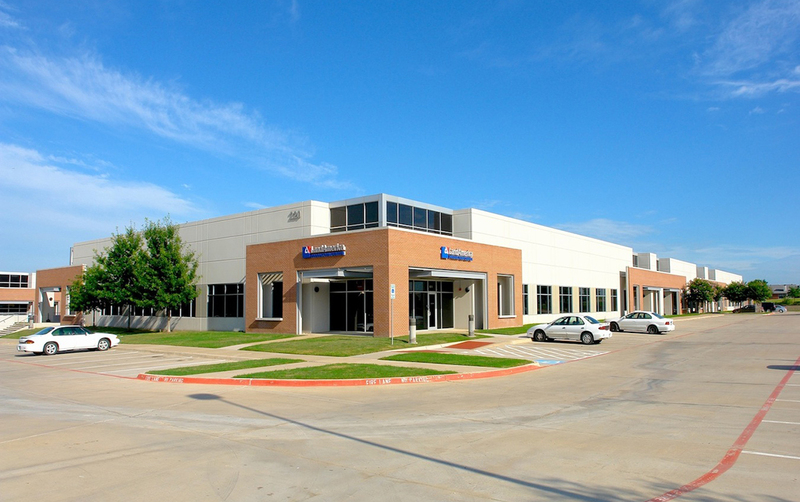 Americo is a real estate investment and asset management company located in Dallas, Texas. 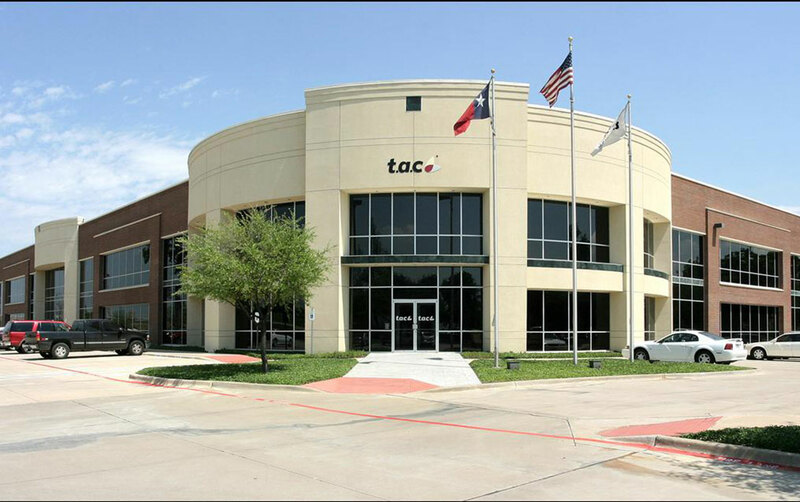 The firm focuses on the acquisition and ownership of high quality industrial, office, and flex properties located throughout the state of Texas. 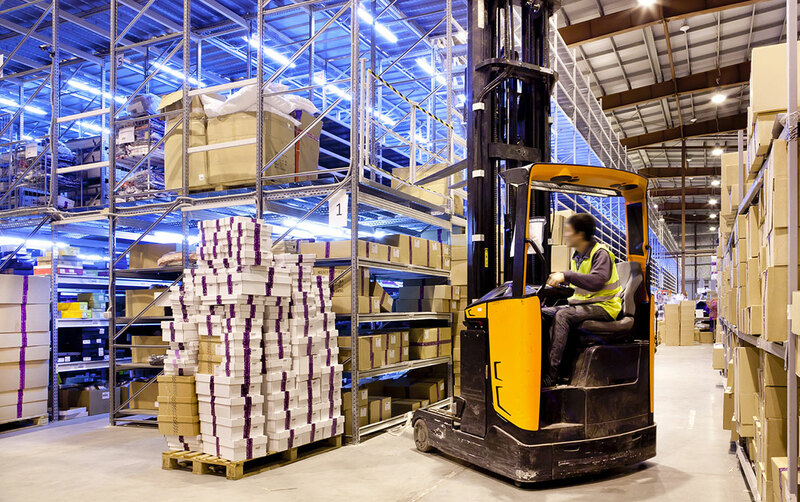 The company's proven hands-on asset management style, characterized by quick decision-making and creative repositioning strategies, enables Americo to seize opportunities and maximize value. 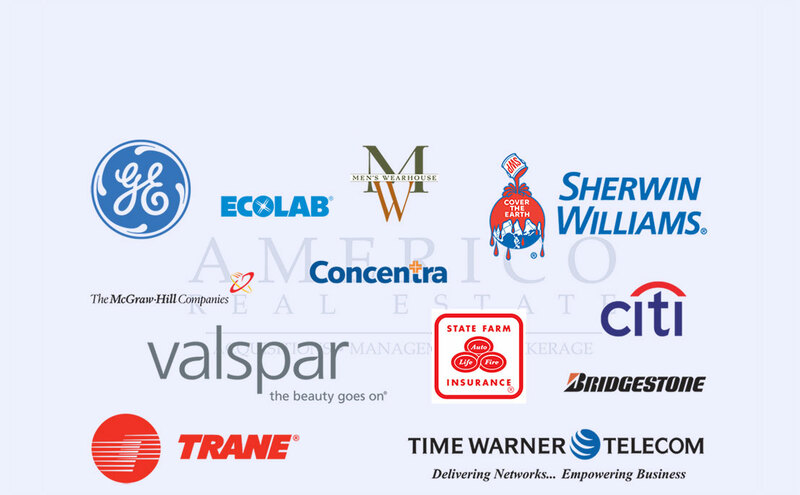 The Americo team has a combined 80 years of experience and excels in all aspects of real estate investing and management including acquisition, disposition, financing, property management, and leasing. The philosophy of investing at Americo is to pursue a balanced portfolio, blending stabilized investment properties and value-add opportunities, while taking advantage of leveraged financing to achieve favorable investment returns. 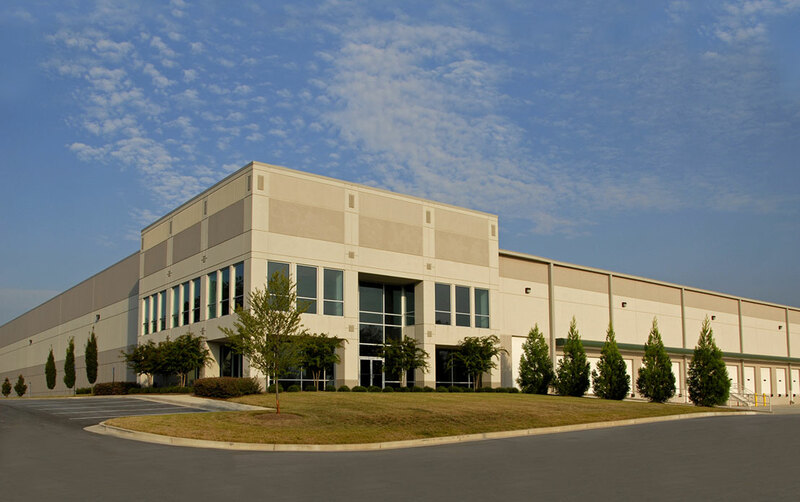 Since the inception of Americo the firm has created significant returns for investors. The properties displayed are a few that have been acquired and managed by Americo throughout the years. ©2013 American Real Estate. All rights reserved.